Your business is very important to us. 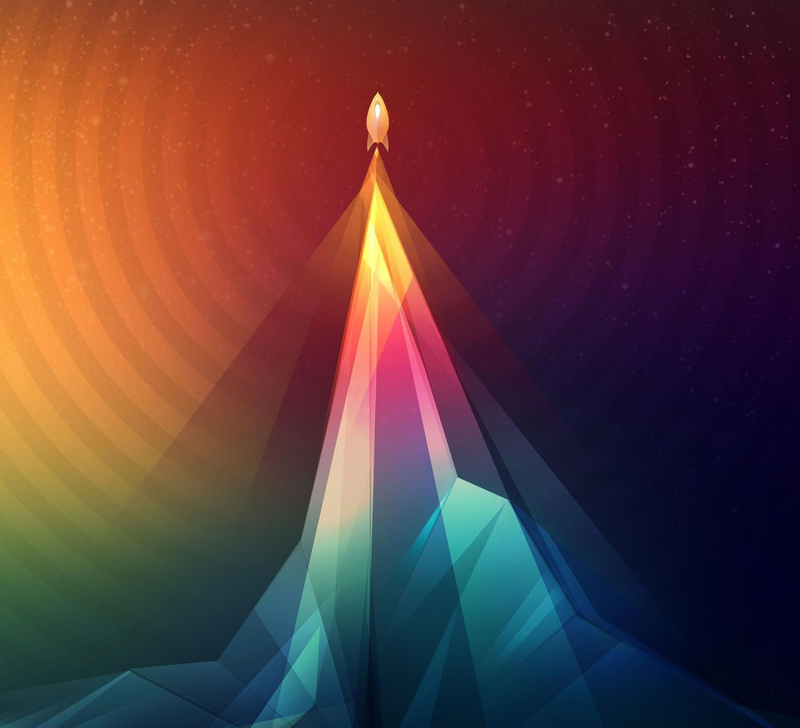 If you want to have a unique optimized website, see what we have for sale. 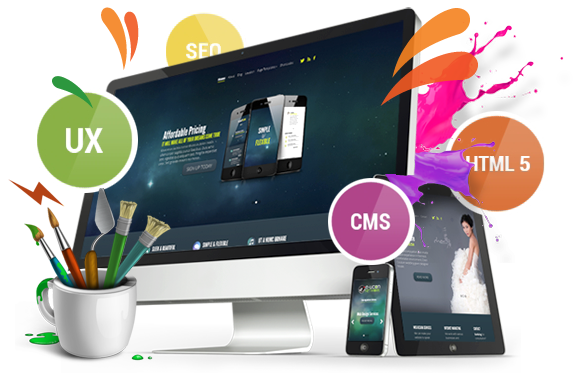 All the websites we sell are carefully created so that they fit all the web standards. Search Engine Optimization is a must for every business. Our websites are SEO optimized so that you can rank. If you don’t like ugly websites, welcome here! 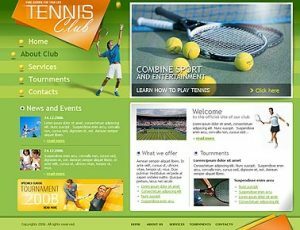 Our designer team took care of every little aspect of the websites. The content from our websites is carefully created by our team. Only the best articles are posted. Our websites work for any location around the globe. You can enter any market from any country. 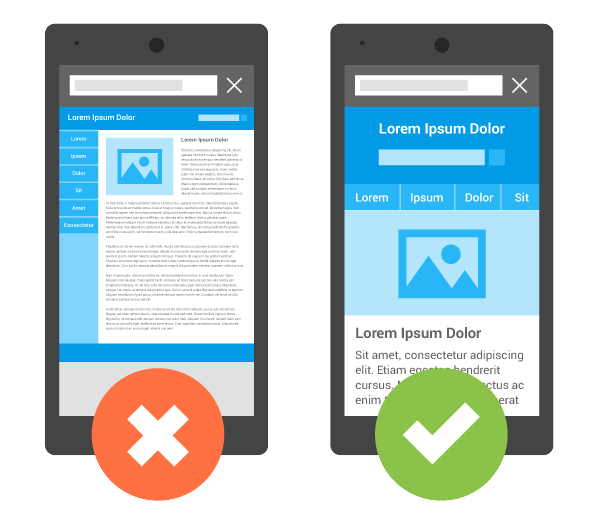 Websites are optimized for social media, including Facebook and Twitter. This helps you to get more visitors. You can advertise on our websites using Google Adsense, CPA Offers or any other monetization. Every week we’ll add new websites on different niches and with different prices. 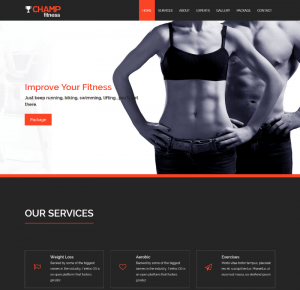 One page HTML website for sale related to fitness/weight loss niche. 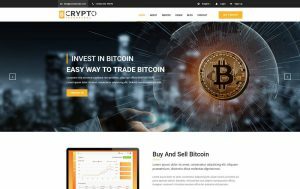 One page HTML website for sale related to cryptocurrency. 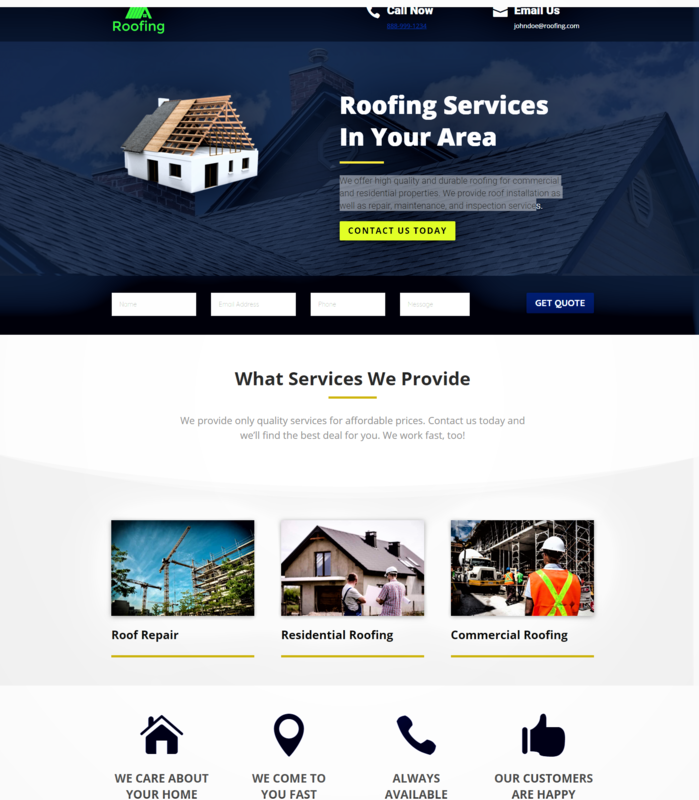 One page high quality, WordPress website for sale related to roofing contractor niche. In order to promote my make-up services, I need 3 to 5 websites related to my work. I found already 3 websites and I will wait for other websites related to make-up. This will help me grow my business faster! Why should I buy a website? Is it expensive to buy a website? Not at all! We have websites starting from $50! It’s up to your budget. Contact us and we’ll find the right website for you. We can create custom ones, if the ones we sold don’t fit for you. As soon as we list new websites you’ll be the first to know! Request a quote today and start winning online authority!